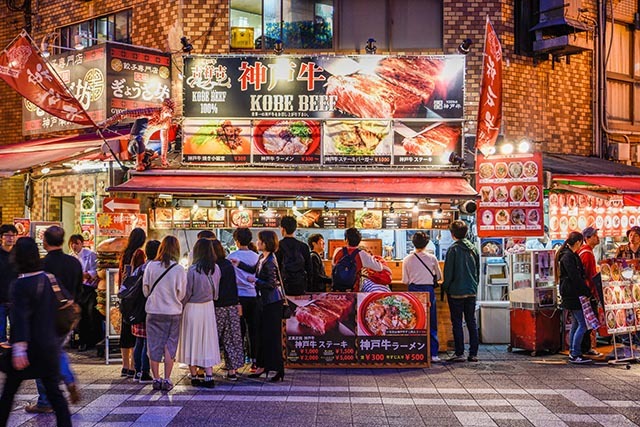 Beyond its magnificent landmarks and beautiful scenery, Nagasaki is also a gourmet city with a broad food offering influenced by its trading past and bountiful sea. Eating in the city is a pleasure of many flavours, hand-crafted food, and rich dining experiences. 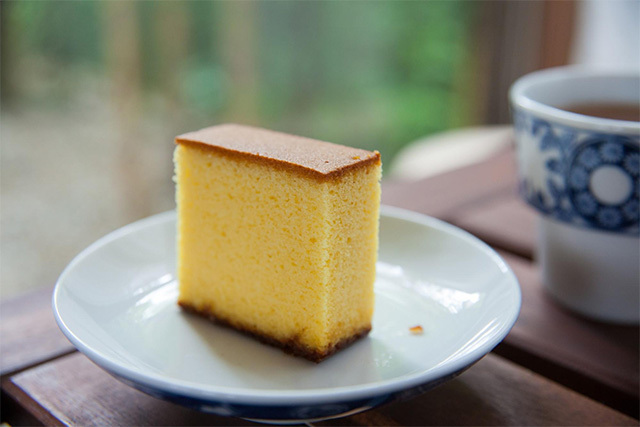 Refreshing ice cream on the streets, sponge cake（castella cake) inherited from the Portuguese, over-the-top chinese noodles, fresh seafood from local waters, and hand-crafted croquettes and gyozas, are some of the main highlights on Nagasaki’s menu. The first dish that locals will recommend over and over again is champon, that is Nagasaki Champon. Thank god they do. Champon is a ramen noodle dish based on chinese cuisine and adopted with lots of care by the city. It’s melange of seafood, pork, and bone soup (chicken and pig), result in a flavourful soup that should be eating with time. One of the best places in town to try it is Keikaen, a close walk from Megane Bridge. Not only is the food delicious but the experience is complemented with the restaurant’s palatial appearance, in true Chinese style. Have champon for lunch, then follow it with a leisurely walk along the river. You cannot leave Nagasaki without trying its seafood. Thanks to the city’s coastal location the list of seafood eateries is long, yet Tarafuku Asa in downtown Nagasaki does it well with a cozy and friendly vibe. Ordering the sashimi is a satisfying choice, but don’t stop there, although not seafood, Tarafuku creates other treats like their mouthwatering caramelized pork. 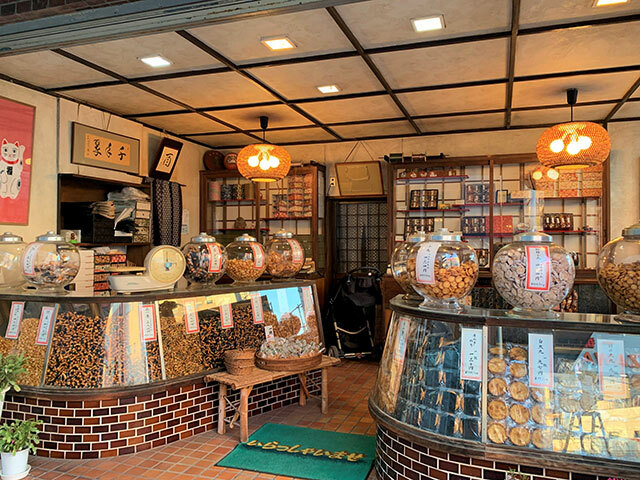 While touring Nagasaki, especially in the warmer months, the best way to refresh is with a Chirin Chirin ice cream. 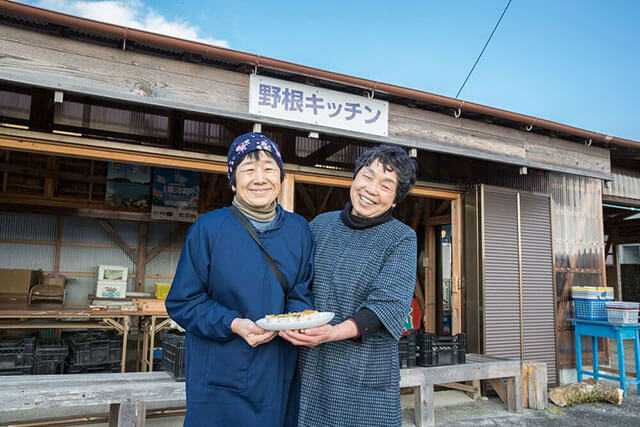 This Nagasaki specialty is found on the streets, served by local women on quaint mobile booths. For only 150 yen you’ll get a flower-shaped ice cream cone and the memorable smile from the women behind the booth. 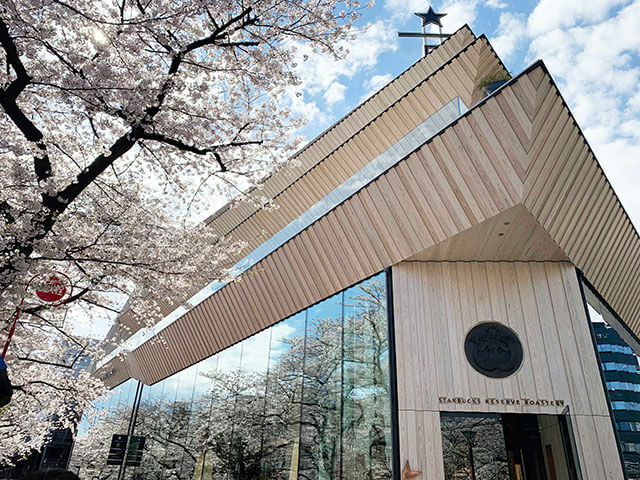 A unique Nagasaki experience. The only thing Turkish about this dish is its name. This is one of Nagasaki’s best western-style dishes: a juicy burger, rice, noodles, runny eggs, and croquettes, all covered in a creamy sauce. A treat full of yumness. To try the best Turkish rice we recommend Nicky Arnstein. Established in 1973 in the Hanamachi district, this homely cafe is renowned with locals for its homemade and natural ingredients. The croquettes, the burgers, and the sauces are all handmade, and part of the 250 menu options available for your choosing. Gyoza are another specialty in Nagasaki presented with the same quaintness as the city in general. Little pockets filled with pork and a generous punch of flavour that will leave you wanting seconds for sure. Hountei is a no-frills izakaya with a lot of character. Grilled or in a warm soup, the gyozas here are simply delicious. Its multicultural staff are open to chat while they prep the little treats in front of your eyes. There is a take-out window on the side of the shop so you can also eat these on the go or back at your hotel.